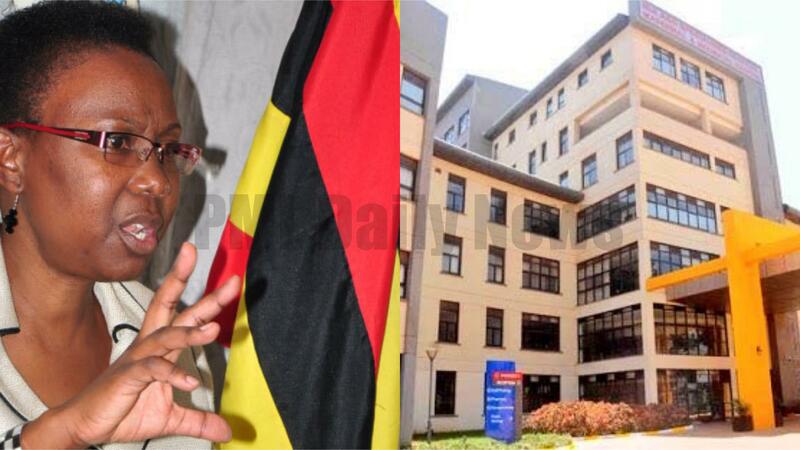 KAMPALA – The Minister of Health, Dr Jane Aceng, has said patients seeking treatment at the new Mulago Specialized Women and Neonatal Hospital will Shs50,000 as doctor’s consultation fees while those seeking in-vitro fertilization (IVF) will pay Shs13 million. The 450-bed capacity hospital, which will enable women with complex reproductive health problems to be treated and also reduce referrals abroad for specialised reproductive and Neonatal treatment, was officially handed over to the government last Friday and has started offering services but it will be officially opened on October 6. While addressing Parliament on Tuesday, Dr Aceng defended the new charges, saying government had made thorough consultations on the charges by evening visiting other countries offering similar services. “Services will be classified as standard, VIP and VVIP; Clinical services offered to all patients at all levels irrespective of pay, will be the same,” she said. Dr Aceng said, for now, the facility will offer free services until October 9, 2018. “Patients accessing the services should be referred patients from our referral facilities except for those that are exclusively offered at Mulago Specialised women and neonatal hospital such as IVF, laparoscopic surgery,” Dr Aceng said. Construction works for the 9-storey hospital was funded using a $25m loan from the Islamic Development Bank. The specialised equipment installed in the hospital cost at least $8m according to Health Minister Dr Jane Ruth Aceng. 180 health workers have also been trained in specialised maternal and neonatal services. The hospital is designed to accommodate 450 patients with one attendant each. The hospital is all piped to enable medical gases, nitrous oxide and oxygen to be pumped directly to patients on their beds without using an oxygen cylinder. There is also a laboratory where urinal tests and cancer screenings can be conducted. The facility is expected to reduce maternal mortalities which the ministry confessed remains high at 336/100,000 compared to the global rate of 216/100,000 live births.